A unique combination of styles, with a design that's made for you! We want to create a room that feels like home. Whether that means country farm house, mid-century modern, french provincial, or ultra-contemporary, we just want you to love your house! We have a variety of services available. 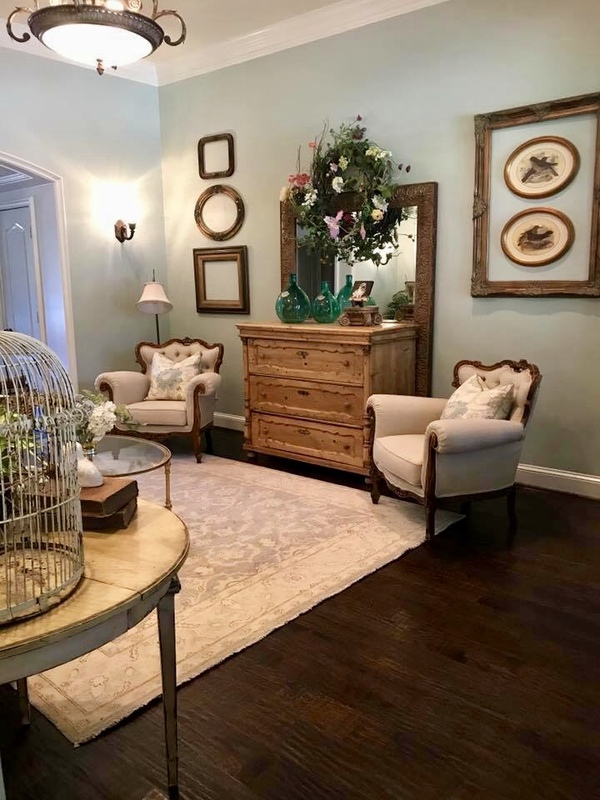 We can use what you already own to help spruce up your house in a new and exciting way, stage it for re-sale, or completely redesign your home to better represent your style. 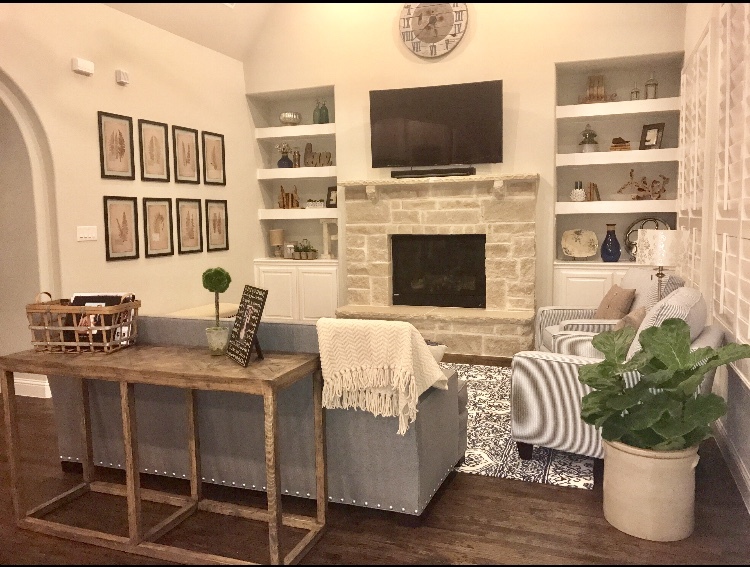 We serve the Flower Mound, Texas and Surrounding Areas; including Southlake, Trophy Club, Highland Village, Argyle, and Double Oak. The elements we use to creatively accessorize and design homes are always high quality and cost effective. ​Our team can work with you to find the looks and products that suit your lifestyle. Want a fresh look that won't quickly go out of style? The knowledge and ideas we offer can help you with your design project. We spend our time finding new ways to create timeless and innovative spaces.